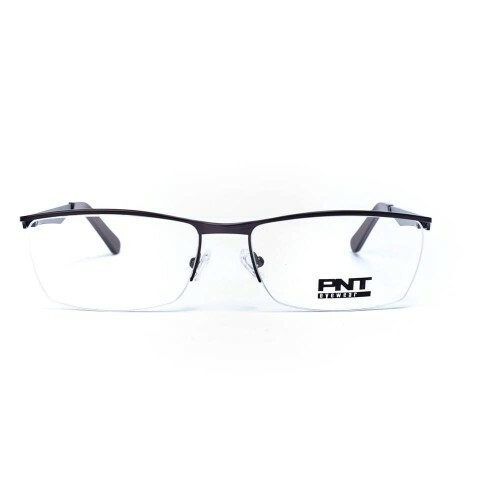 This black eyewear will make your everyday activities more enjoyable! Mens' thin and minimal frame will perfectly match to your personality and lifestyle! There are made from strong, lightweight, and flexible material which makes them very durable. Slim arms with curved temple tips for secure fit. Comfortably designed adjustable silicone nose pads make them stable and more comfortable to wear.